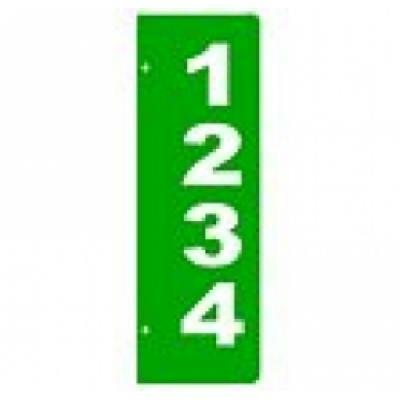 Reflective address signs assist us with finding your location in case of an emergency. Click on the form link below to find our form to have them made. Print it out, fill in the information, and return it to one of our stations.